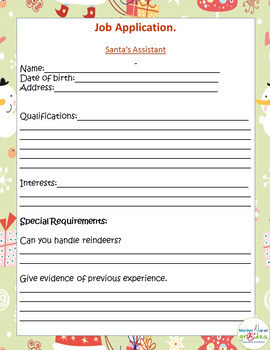 Christmas Activities. 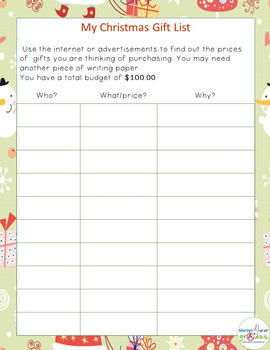 Poems, Projects, Holiday Worksheets & Writing Activities. 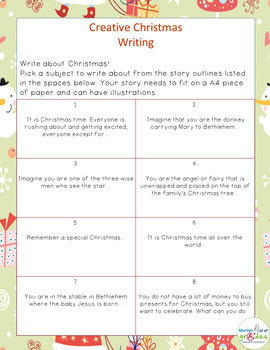 This is a Christmas themed unit of work. There are various activities for the students to complete. 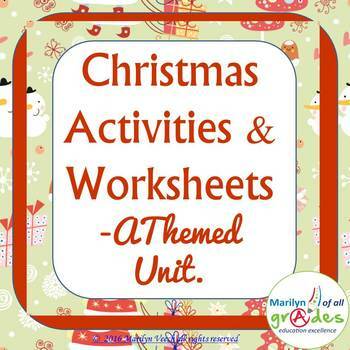 This unit contains a wide variety of activities to stimulate their imaginations and prepare them for the holiday.